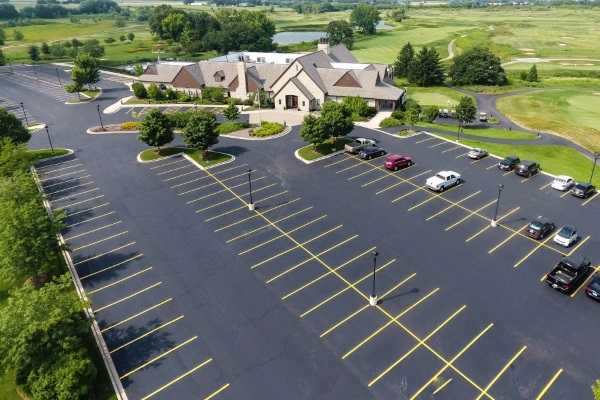 When you choose Armored for asphalt repair & maintenance in Burlington, WI; you’re choosing long lasting results and complete satisfaction in your investment. 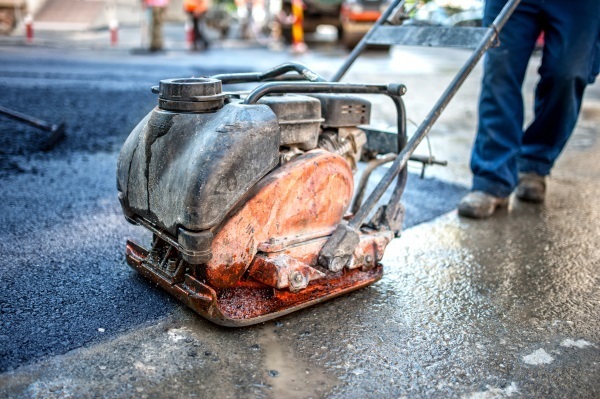 We’d be happy to discuss your asphalt maintenance needs and give you a quote on crack filling, pothole repair, seal coating, or pavement striping. Give us a call at 262-515-4150 or contact us online. Our commercial & residential seal coating services include crack filling. We can guarantee a tighter seal by filling cracks prior to seal coating. Your driveway & parking lot will be protected against water, UV rays, and other damaging elements like motor oil and salt. On top of that, our asphalt contractors always apply two coats of premium sealant; offering the longest lasting results possible. You won’t have to reseal again for 3-5 years; which is significantly longer than the 1-2 years other seal coating services offer. 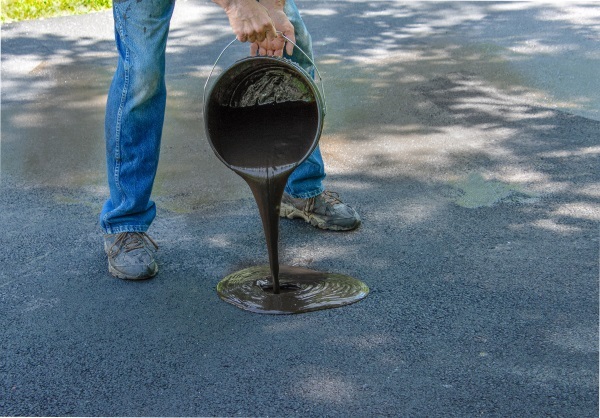 Schedule a driveway seal coating in Burlington, Wisconsin – call us! 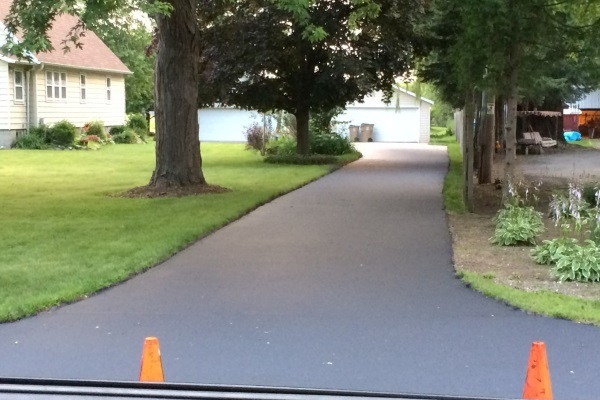 Armored is a great choice for asphalt patching services in Burlington. If you’ve got severe cracks or potholes in your driveway or parking lot, contact us to discuss your patching options and to get a quote. An asphalt patch is a time & cost-effective solution to pothole repair. Contact us for patching services before potholes get so bad they pose a risk to vehicles & pedestrians. Our commercial asphalt maintenance services include parking lot striping. Pavement striping can help you maximize the space of your parking lot and efficiently control the flow of traffic. Whether it’s parking stalls for cars, trucks, or bikes; handicap spots, emergency only parking lanes, or roadway striping; we can help. After sealcoating your parking lot, we will stripe it. If the paint has faded on a year you don’t need seal coating, we can stop by and provide crack filling & striping services a la carte. Choose Armored to manage your snow removal needs this winter. 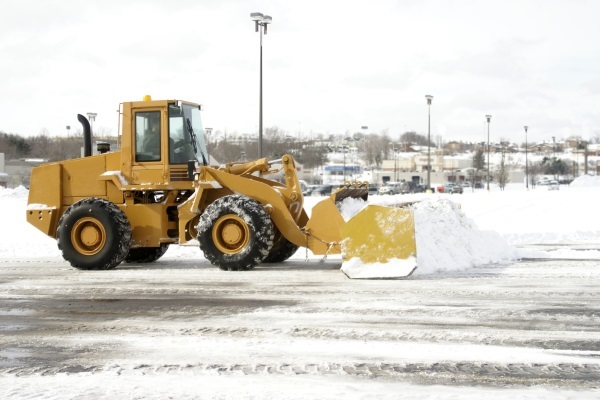 Our snow plowing & salting services are perfect for businesses and commercial spaces in Burlington, Wisconsin. Find out more about our plowing contracts – contact us. We’d be happy to discuss the cost of our winter services and what you can expect when Armored is on the job. Need Firewood in Burlington, Wisconsin? Call Armored! If you’re looking for firewood in Burlington, Wisconsin – make Armored your first call. 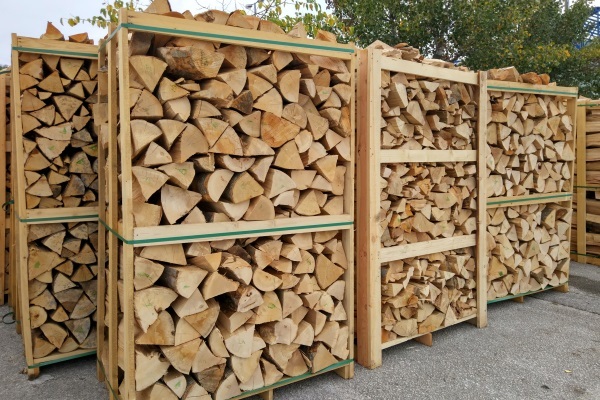 We have a large stock of hardwood and oak firewood options. Our firewood prices generally range from $100 to $130. Love bonfires and want to stock up on wood? We’ve got you covered!